The Safari Ltd model collectors booklet for 2018 providing a catalogue of all the Safari Ltd models. The CollectA collectors catalogue 2018. Models of fossils, ideal for school or for study projects - Ammonite, Dinosaur Skin, Trilobite, Sea Scorpion, Dinosaur Tooth, Velociraptor Claw etc. (ten different models to collect). Antiqued finished Pterosaur (Pterodactyl) pendant. 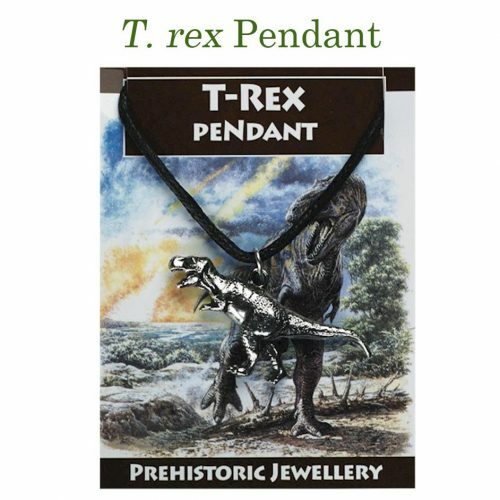 Antiqued finished T. rex tooth pendant. 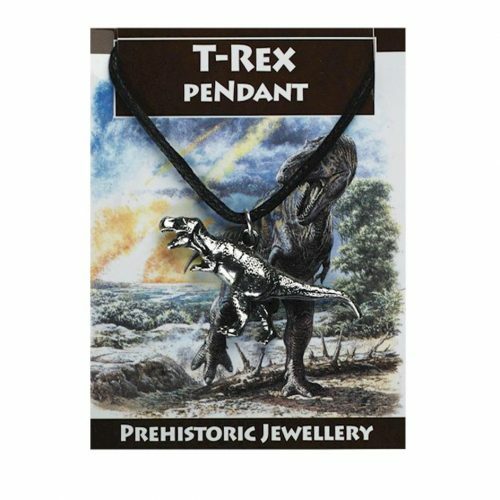 Antiqued finished T. rex dinosaur pendant. A sturdy clear plastic carrier/dinosaur toy tidy with fastening button. 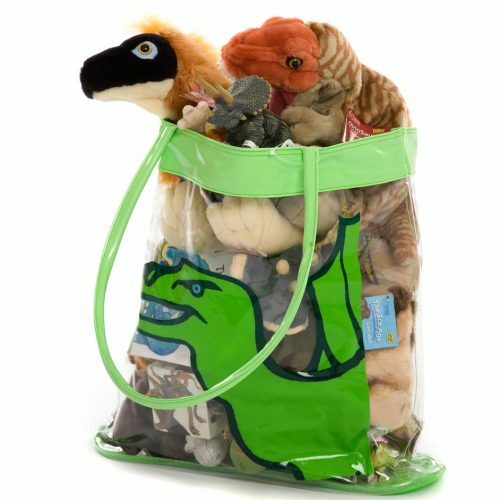 A handy, clear, plastic dinosaur storage holdall and carrier.Makes putting toys away fun! A superb model of a baby Tyrannosaurus rex, a model of a young, juvenile T. rex. Part of the Procon/Collecta prehistoric life model series.This model is supplied with a Tyrannosaurus rex fact sheet written by the experts at Everything Dinosaur.A great model, idea for creative, imaginative play. 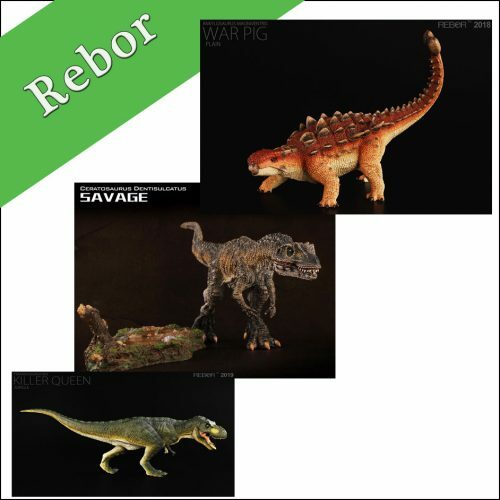 Part of the Procon dinosaurs and Collecta dinosaurs ranges.